If you could ask a Shaman Elder any question, what would you want to know? Shamanism, trained by her own Shaman Grandmother. Internet course and her free counseling service online. 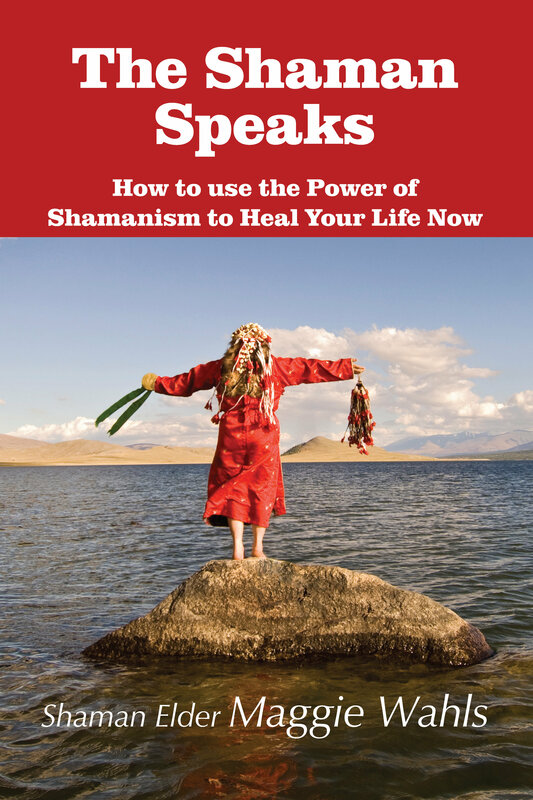 The Shaman Speaks provides wisdom for every day of your life! use. So, thank you for this most fabulous tool. Thank you, Thank you, Thank you." you have done both here with us. Bless you, namaste!" which of course you knew all along. I know what it means to be a teacher now. You truly are wise, Shaman Elder Maggie." beloved teachers of traditional Shamanism.